It’s been a busy old time at TTWU headquarters (what’s new?!) Stacey has been away and back and away again for training in her super new job. 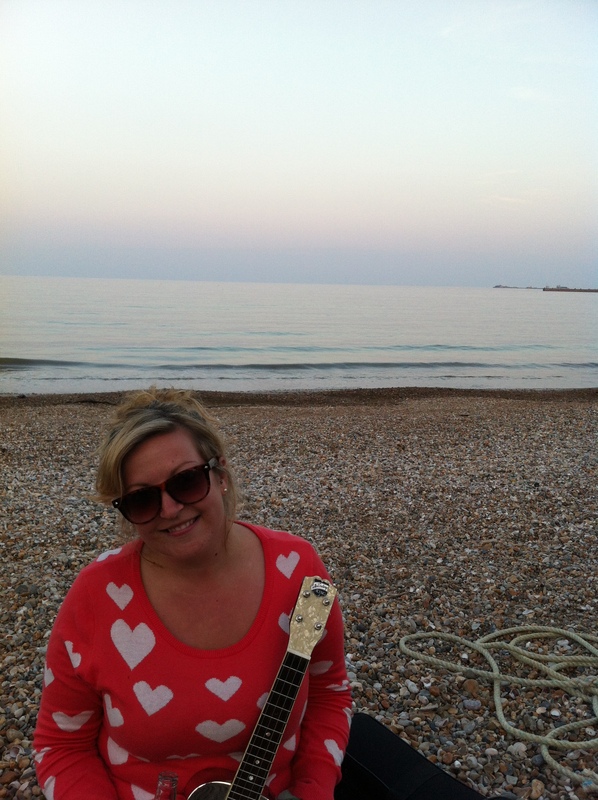 She has been chosen to be South Dorset’s new Rock Choir leader. If you haven’t heard of Rock Choir you should check it out here: http://rockchoir.com/ It is a fantastic organisation, dedicated to providing an uplifting and enjoyable musical choir experience for ALL. Whether you can sing or not, this is the place for you if you love music and love having a good time. 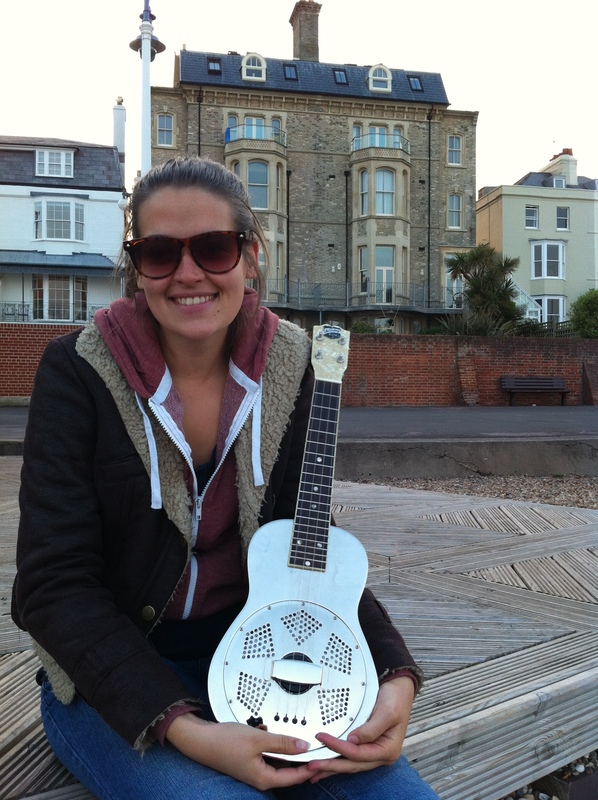 Stacey will be leading 6 choirs in and around Weymouth, Dorchester, Bridport and Poole. You can sign up for a FREE taster session now, which takes place in July. Here you will get to see what it’s all about and meet other people as well as see our wonderful Stacey in action! Alongside all of this excitement we’ve been lucky enough to play at a couple of beautiful weddings, one of which the weather was so nice for they were able to hold the whole thing outside! This has been topped off with a couple of excellent sunny harbour side gigs, including our first Quay Fest slot which we loved. Happy days indeed. We have updated our gig list here on the blog, with more to come. But to keep you entertained for now, check out the next video post. It is a video for a new local shoe designer who requested our aural services for the soundtrack, so we wrote and recorded this little ditty, let us know what you think!